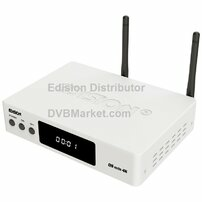 OS Mio UHD is H.265 compatible new member in the E2 LINUX series receivers from EDISION. It combines all the updated technical features to provide you with enjoyable use of all its advanced specifications, in an incredibly small size! WiFi & Bluetooth on Board, Full Media Player along with the ergonomical and multifunctional IR remote control UNIVERSAL 1! All these, plus the all-around EDISION quality and support included! 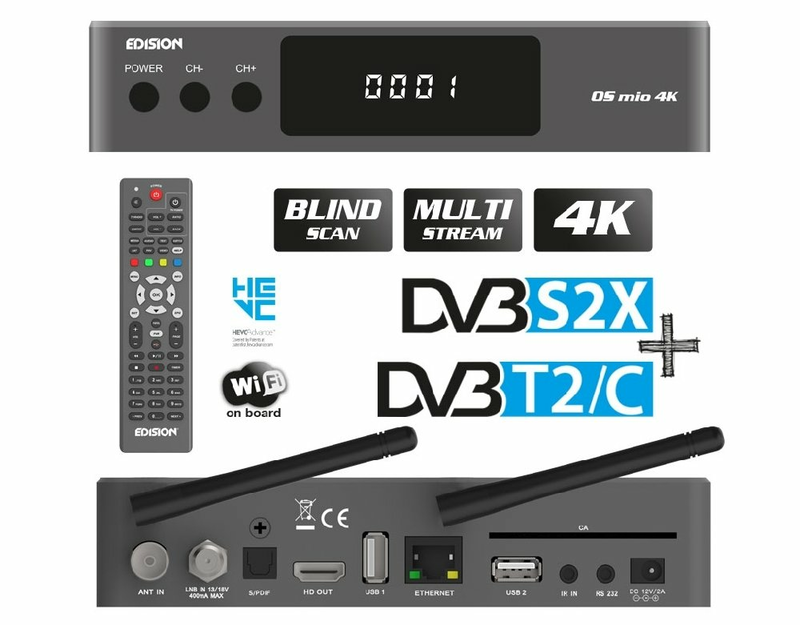 Edision OS Mio 4K Comming soon, expected delivery to EU end of December 2018. DVBMarket offering full range of Edision products. Shipping worldwide directly in the next step of shopping cart. Just choose your country and buy !